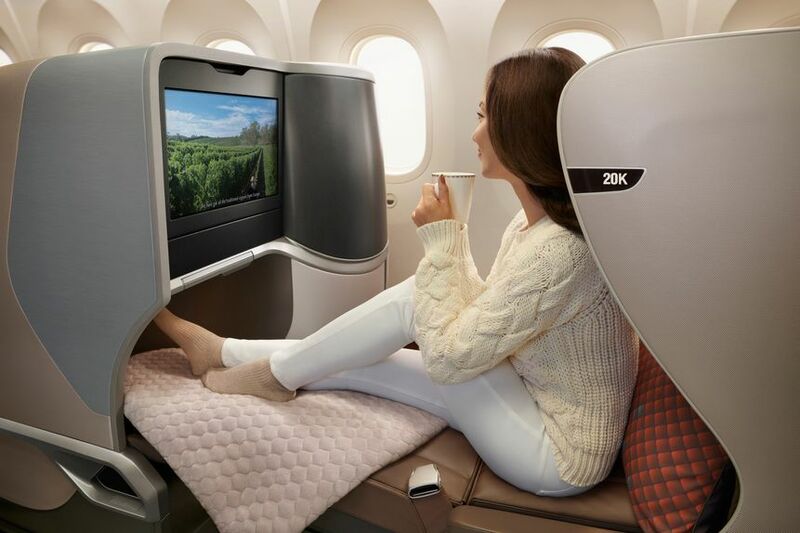 Singapore Airlines will upgrade its Adelaide flights to the Airbus A350-900 from December, bringing with it an all-new 'regional' business class seat for the South Australian capital. 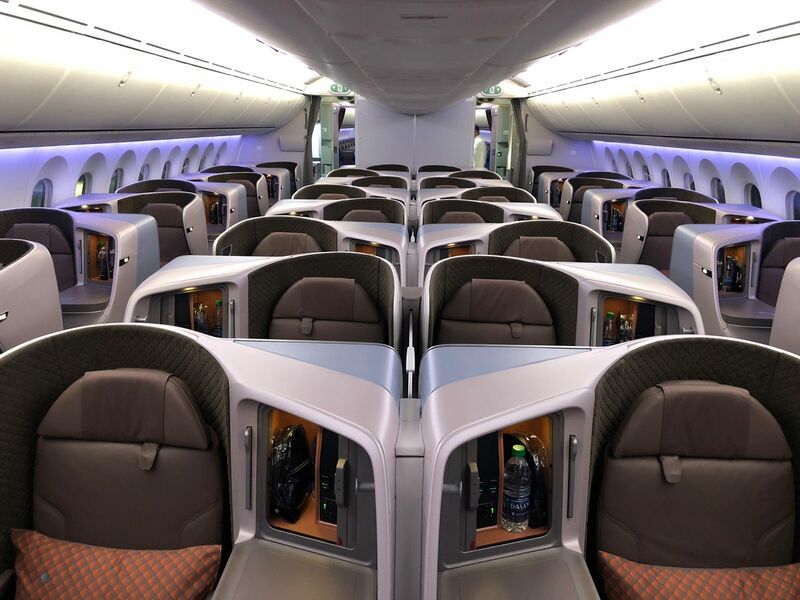 ... to SQ's newest 'medium-haul' Airbus A350 jets, with seats mirroring those already flying to Perth aboard Singapore Airlines' regional Boeing 787-10s. The Airbus A350 also introduces inflight WiFi to the Adelaide-Singapore route, a feature not available on the airline's Airbus A330s, although these medium-haul A350s don't offer premium economy. Adelaide will the world's first destination served by Singapore Airlines' medium-haul Airbus A350s, although the carrier also plans to bring the aircraft to Brisbane in 2019. 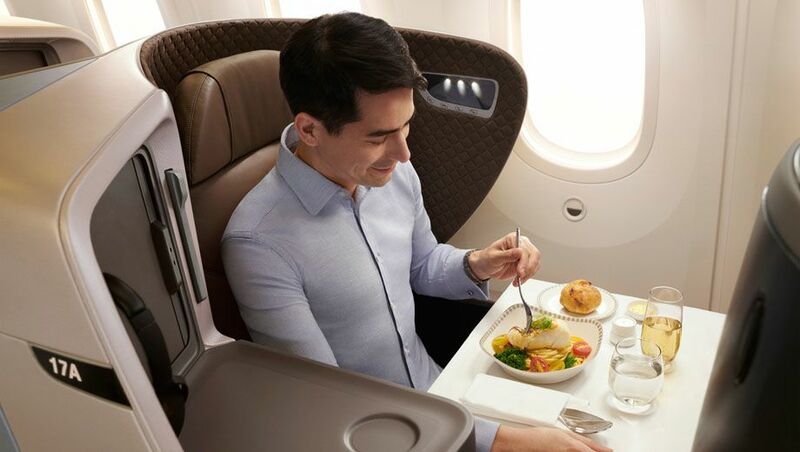 WIth four daily Singapore Airlines flights between Brisbane and The Lion City, the Queensland capital currently sees three of those departures served by the airline's 'long-haul' Airbus A350s, and the fourth generally by a Boeing 777 with Airbus A380-like seating. It's not yet known which of these four daily flights will sport the new medium-haul A350 – whether it'll take over from the older two-class Boeing 777, or replace one of the existing Airbus A350 services to remove premium economy – and a spokesperson for the airline confirmed to Australian Business Traveller that this is still being determined. Singapore Airlines will also take delivery of another version of the Airbus A350 in October, the A350-900ULR (Ultra Long Range), which will be used to resume non-stop flights between Singapore and Newark (New York), as a two-class service offering business class and premium economy only: no first class, and no economy. Adelaide's aircraft swap follows the introduction of the airline's lauded Book the Cook service on flights from the City of Churches in November 2017. Two class yes, 40 business and 263 economy. Thanks Chris and HugoDrax. I was very early with my post and the whole article wasn't up as yet. Great news for Adelaide! The current A330 is just sooooo tired. Following SQ for quite a while, I know that the new A350s, even if serving 'regional', will be installed with Premium (PST) class. This will also help to align return bookings for passengers who may want to enter & exit Australia from different eastern state airports (Adelaide is considered an "eastern state A/P") instead of needing to make 'mixed cabin' bookings which will force the passenger to accept fare conditions for the lowest cabin booked. Hi Soon, SQ's 'medium-haul' A350s will offer only business class and economy (two-class operation, with 40 business class and 263 economy seats). The airline has confirmed this, and it's reflected in booking systems and seat maps. This also mirrors the setup on SQ's regional Boeing 787-10s, which are also two-class. 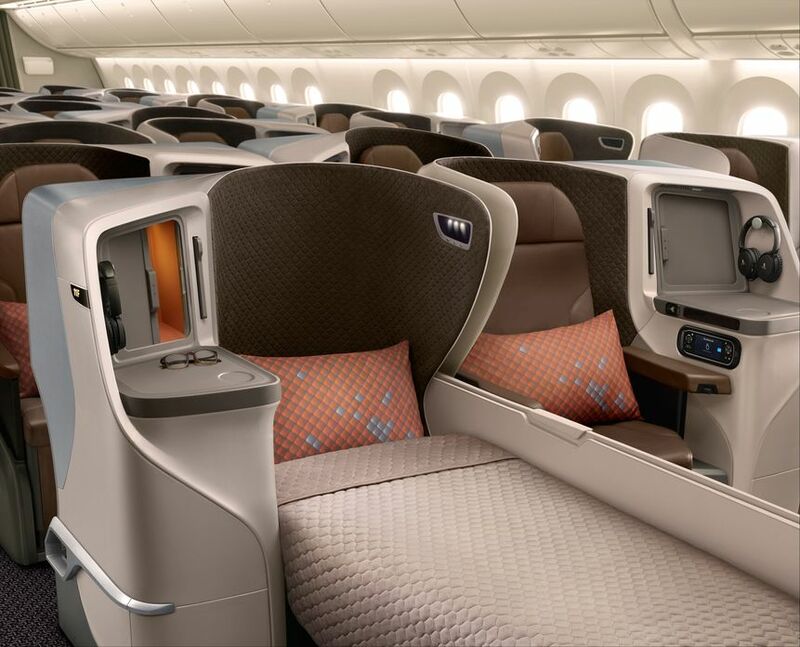 Singapore Airlines does, however, offer premium economy on its 'long-haul' A350s (as currently fly to Brisbane, for example) and will also offer premium economy on the A350-900ULRs, as will fly to New York. For BNE, in terms of operational reasons it would make sense to switch SQ265/266 (772) to an A350 regional. It would make it easier for SQ in terms of crew, ground handling etc. I think 265/266 and 255/236 should be both switched to regional and leave the early morning and late night flight with PE. 2. It's less fuel efficient than the A350. 3. It's temporarily being substituted back to A330. Any chance SQ might review its ADL SIN rotation times, especially the connections to UK & Europe & layover time following SQ278? When BNE does get this, would this be an improved product on the long haul product or would you recommend going with other airlines like QF? What about economy class ? Will they get the existing A350 Y, New A380 Y or the 787-10 Ys? If my memory serves me correct the seats in Economy will be similar to those on the 787-10 designed and manufactured by Recaro. They'll offer an ergonomically designed contour backrest with a six-way adjustable headrest and foldable wings. So BNE is set to get shafted again. We've been teased with the SQ A359 in BNE for ~9 months with a great J product and a W cabin and now we are set to get a downgrade in J product with the intro of the 'regional' business class on the A359 which by AusBT's own review, is not that great - 20 inch seat width is not what I call premium at all and one I will not be lining up for in a hurry. I understand we don't know the full details yet but I can see a time in the not too distant future where all SQ services into BNE will become this regional business class. Singapore Airlines website is showing SQ245/246 as the only remaining service offering Premium Economy in 2019. Better than nothing I guess. Yes, it does appear that way atm and SQ246 provides almost zero connectivity onto European services except possibly the day time flight to LHR or a ~7hour layover for the day time FRA flight. Granted SQ245 connects OK for the early AM arrivals from Europe into SIN and then onto BNE. The sole remaining 772 out of BNE would probably be the only return pair that would be replaced with the regional 359 at this point. The early morning and late evening flights out of BNE would likely remain 3-class for European connections, those flights reportedly currently do well. So this means that SQ will now be serving the 5 major Aussie capitals with their newer aircraft, and ADL no longer sticks out a sore thumb. Unfortunately this doesn’t change things for us. We are flying from Adelaide to Melbourne for our next trip (to Munich via Singapore) for two reasons - shorter layover time (3 hours compared to 8 hours) and we can select PE seats. So this new aircraft won’t be a deal breaker for us. We do however get to fly on the A350 for three of our four legs. Am I missing something here? Last time I was at BNE I flew CI to AKL on a A359 (brilliant plane btw). I saw a SQ A359 a few gates down. Does it not regularly fly to BNE? If only they could fix the timetables. 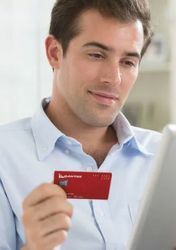 The current schedules work out well for Asia bound holiday makers but are useless if connecting to the UK AND EUROPE. I was supposed to book SQ and LH to Budapest via Singapore and Frankfurt going over and coming home was to be SQ all the way from Munich via Singapore but the terrible connections made me book on Qatar Airways instead. I checked their schedules out by comparison 4 hours in Doha waiting and nonstop onwards plus an evening departure close to my bedtime and coming home about the same but leaving Munich via Doha in the Morning to be home in Adelaide next day 5:10pm. There's no need to change the current schedule of SQ278/279 which is perfect for Asia, but the reintroduction of SQ276/277. Ideal for flights to and from Europe. Currently SQ276/277 is only available in January (4 JAN to 21 JAN 2019). I was really counting on the SQ277 coming home from Munich connecting off SQ327 through to Adelaide when looking at flights to Europe outbound to Budapest SQ/LH but 100%SQ home but it was not there. There are lots of people who don't want to be subjected to a Middle Eastern Carrier just to get home the next day as opposed to say two days later. Did they forget them. There was no way in hell I was going to fly Munich/Singapore/Perth and connect onto a SQ Codeshare operated by Virgin Australia onto Adelaide. 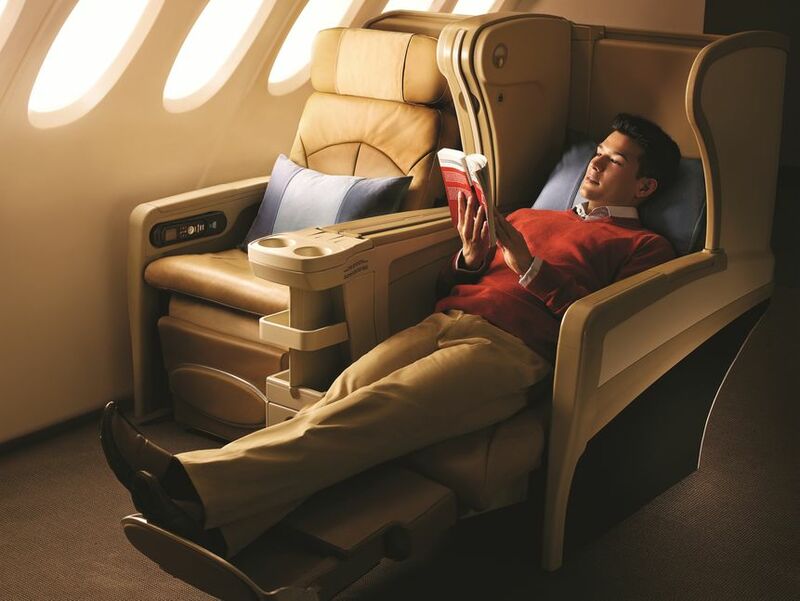 Comment on "Singapore Airlines brings Airbus A350s onto Adelaide-Singapore flights"